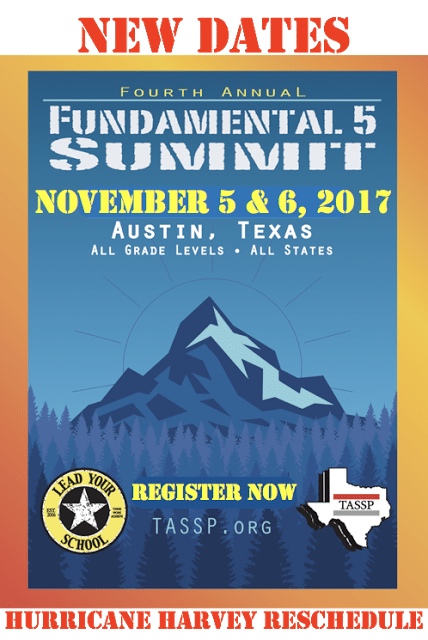 We’re now just 14 days away from the opening session of the fourth annual Fundamental 5 National Summit. 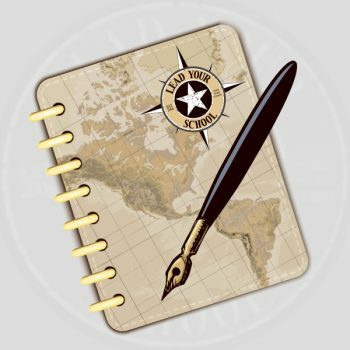 Book your travel and hotel room and register now so you can join over 400 educators from across the country who are focused on student performance and want to share their success stories. This is the best Fall Conference in the country!